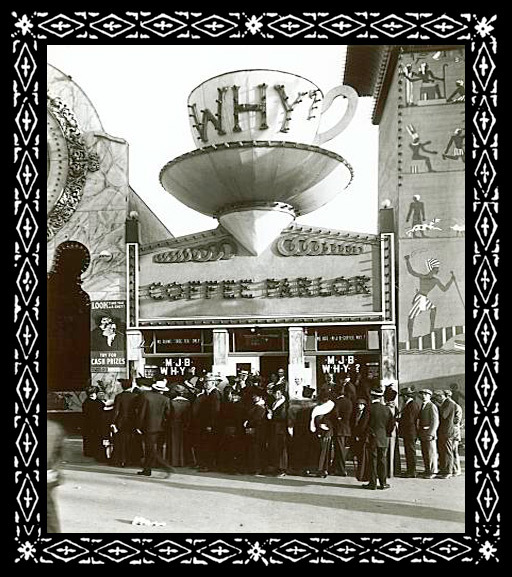 History | MJB Coffee | Why MJB? Because Tradition Matters. That’s Why. 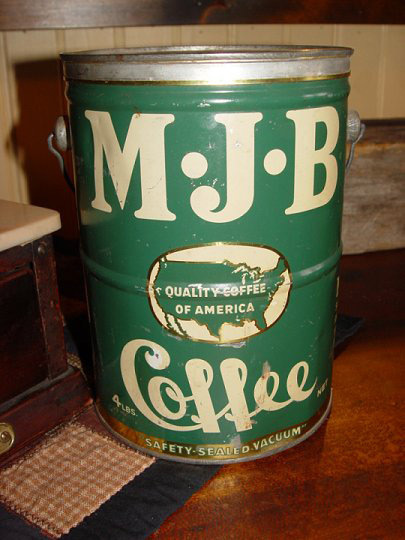 For more than 130 years, MJB Coffee has delivered the same great taste and aroma to coffee lovers around the world. 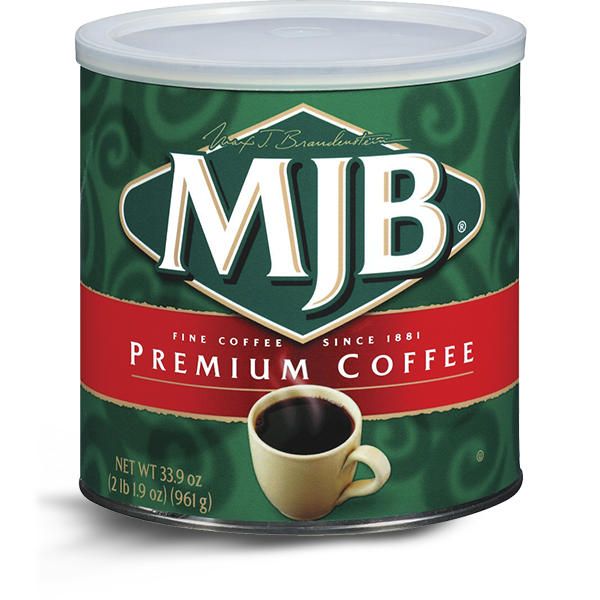 Take a look back and you’ll see why people stick with MJB as their coffee of choice. Max James Brandenstein begins his coffee business in San Francisco. 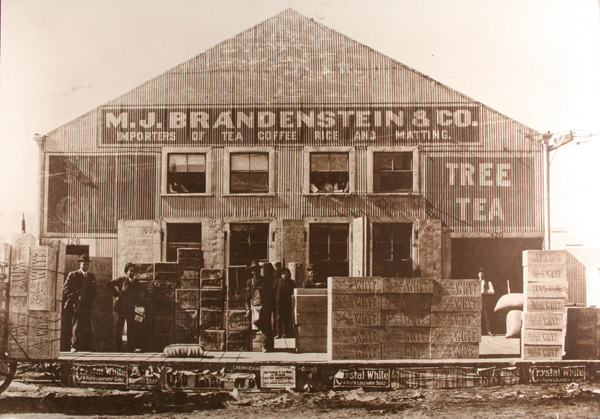 Brothers Mannie, Charlie and Eddie join Max to form M. J. Brandenstein & Co., marketing tea, coffee and spices. 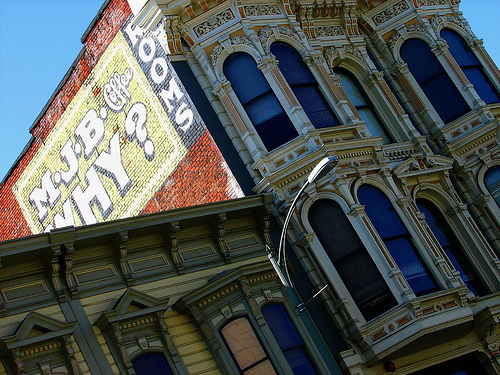 Mannie created the first ad campaign, “MJB Why?” Murals can still be found on west coast buildings. 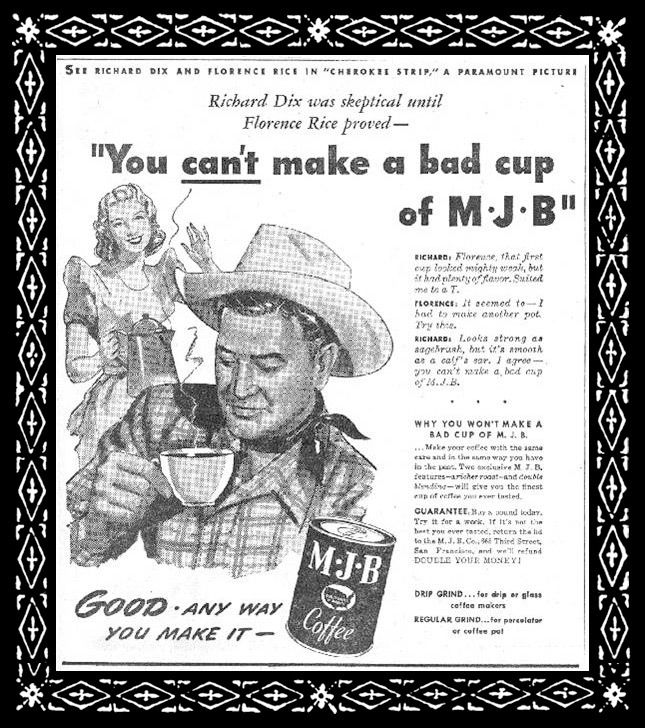 Cherokee Strip film stars promote MJB coffee. 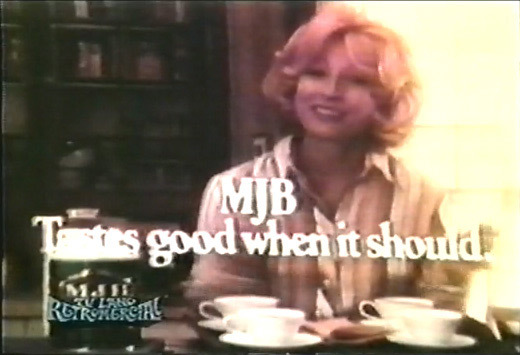 TV campaign, “Tastes good when it should,” features actress Teri Garr. 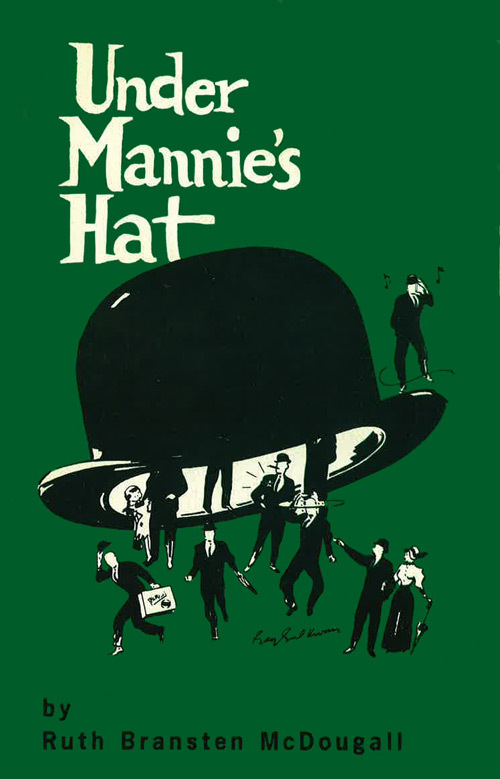 Under Mannie’s Hat, a book written by Mannie’s daughter Ruth, recounts brand history along with family history. 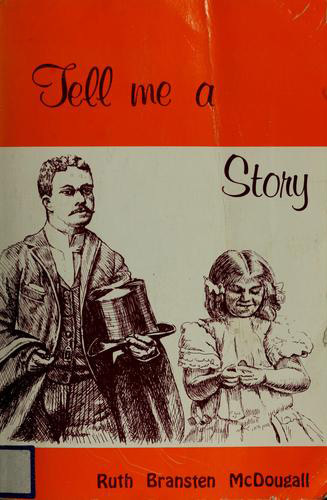 Mannie’s daughter Ruth writes and releases a second book, Tell me a Story, which recounts Mannie’s flair for storytelling and showmanship. 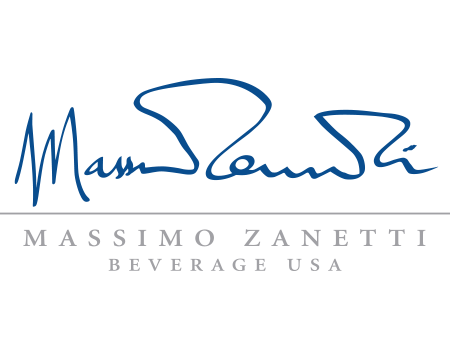 Massimo Zanetti Beverage USA acquires the brand. Quality coffee for over 130 years.